Sorry for the slightly cheesy title, but cooking oils are an important part of Indian cooking. 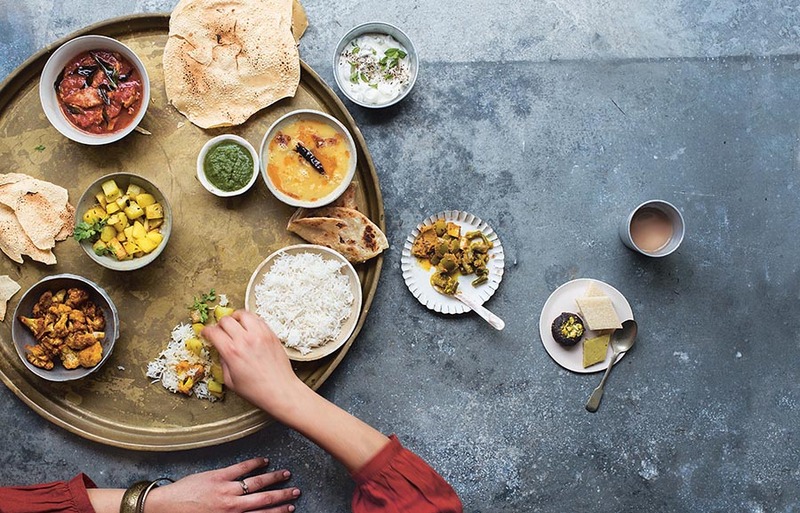 Many people who love Indian food don’t cook it at home because they think it’s fatty. It doesn’t have to be. But you can’t really cook Indian food without oil. This is because most recipes need you to start with frying onions or masalas. Most of my recipes use a moderate amount so they are low in fat without being ineffective. It’s not authentic to use olive oil to cook Indian food, but becoming increasingly fashionable. It is wrong on every possible level and too expensive to get lost in a crowd of masalas. Oh dear, as a devout lover of Indian food, i have tried my best to keep things traditional by only cooking with Ghee. I am in my 60s and have no concern about my figure, only how my cooking tastes. So far, i have hit the nail on the head with all i do in the kitchen. Should i change my ways and switch to Sunflower oil. ?